One of the fundamental problems facing alternative energy companies producing wind and solar power is that sometimes there is too much of it and at other times too little. Researchers worldwide have been grappling with the problem of how to store excess power for a rainy day. 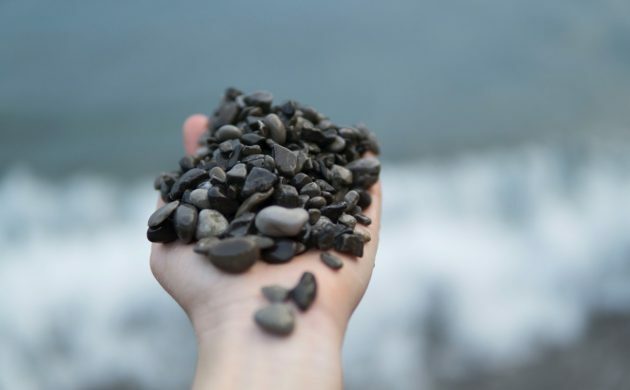 The Technical University of Denmark (DTU) at Risø, together with Energiselskabet Seas-NVE and Aarhus University Geoscience, may have come up with a viable answer, and it involves something as simple as a pile of stones. Opening the pilot plant in Risø yesterday, the education and energy minister, Tommy Ahlers, described the process as being “the missing link” in Denmark’s efforts towards sustainable energy. “Right now it’s really blowing a gale, so that means we’re producing enormous amounts of energy in Denmark, but what about tonight when the wind dies down – and how will we get the energy out? The answer is we’re saving it in the stones and that’s just great,” Ahlers told DR Nyheder. The stones are heated up to around 600 degrees by the excess energy kept in an insulated chamber, which enables them to hold on to the warmth. When the energy is required, cold air is blown in that extracts the warmth from the stones and this can then be used to produce steam to power a turbine or be used directly as district heating. The beauty of the process is that it can store 40 percent of the electricity as electricity and 59 percent of the energy will come out as heat. The ‘energy battery’ is only in the pilot phase, but if it is successful, in ten years’ time a full-sized battery is envisaged as being “about the size of an IKEA shop”, according to Dansk Energi. This would be able to store enough energy to cover the whole of Denmark’s needs for four to six hours.